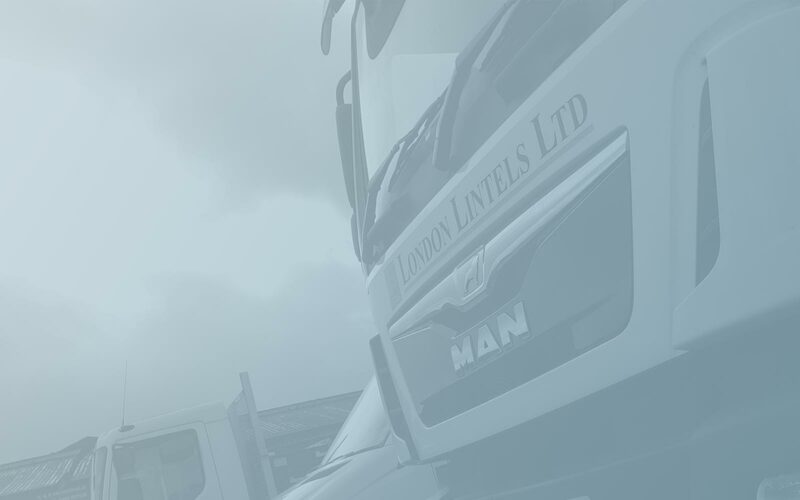 London Lintels | We deliver on time, every time! 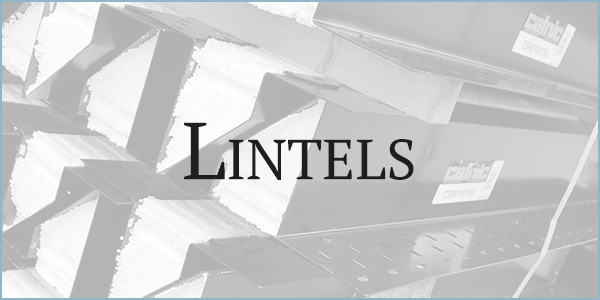 Now in stock at London Lintels! The Birtley Supergalv Lintels are the only range that guarantees complete and consistent protection. Made in the UK. Catnic’s new Thermally Broken Lintel range represents the biggest game changer in steel lintel engineering for a generation. London Lintels are the UK’s largest stockist of Naylor concrete lintels and the only stockist of Ultrafire! 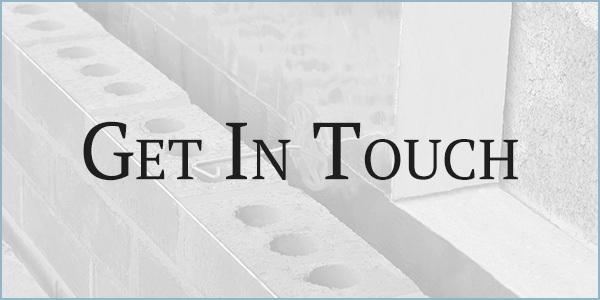 We supply the backing lintels to our partners therefore delivery is often quicker than competitors. 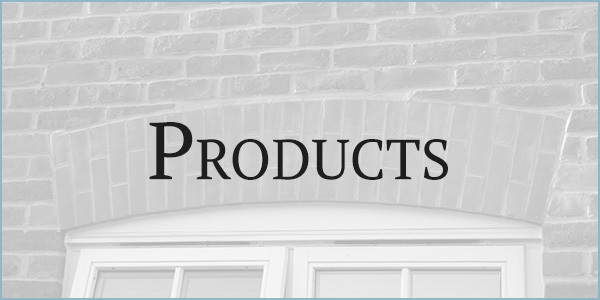 We are an independent merchant and distributor of lintels and brickwork associated products to the construction industry. Customer service and prompt delivery are our key performance drivers. We control our deliveries on our fleet of FORS compliant vehicles from transit to 26 tonne lorry with HIAB. you order, We stock, We deliver, on time, every time! Listen to our latest radio advert!